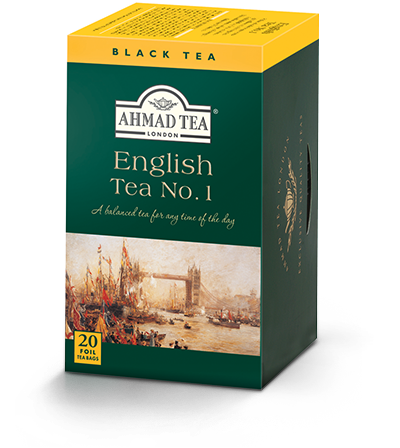 This Ahmad Tea exclusive blend and best seller is a tea for all occasions and any accompaniments. More fragrant than an English Breakfast blend with less bergamot than an Earl Grey blend, this is both satisfyingly smooth and subtly fragrant. A winning combination we’re sure you’ll agree. 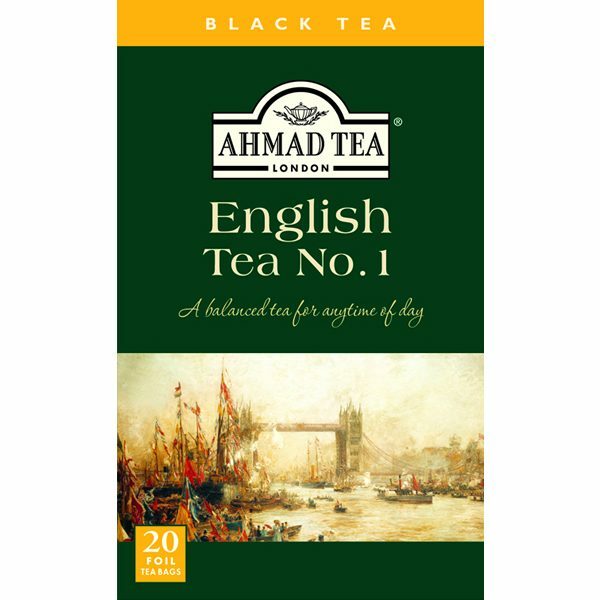 Very drinkable with or without milk and very nice for tea and English biscuits.